The Giant Panda is a gentle animal, beloved by Chinese people and rapidly becoming a real symbol for China and for its continued and increasing efforts to preserve wildlife and Sichuan's exceptional biodiversity. Every year countless tourists travel to China just to visit this important centre and its cute inhabitants. Come with us in this insight into the life of these mysterious and kind creatures. In ancient times Pandas were already considered noble animals by Chinese Emperors, thus, differently from other species, they were seldom considered useful for the treatment of medical conditions. Their importance to the Chinese people is also highlighted by the fact that Emperor Taizong during Tang dynasty is the first to have used these animals as a gift for diplomatic purposes. This practice was repeated also later and even in the 20th century. 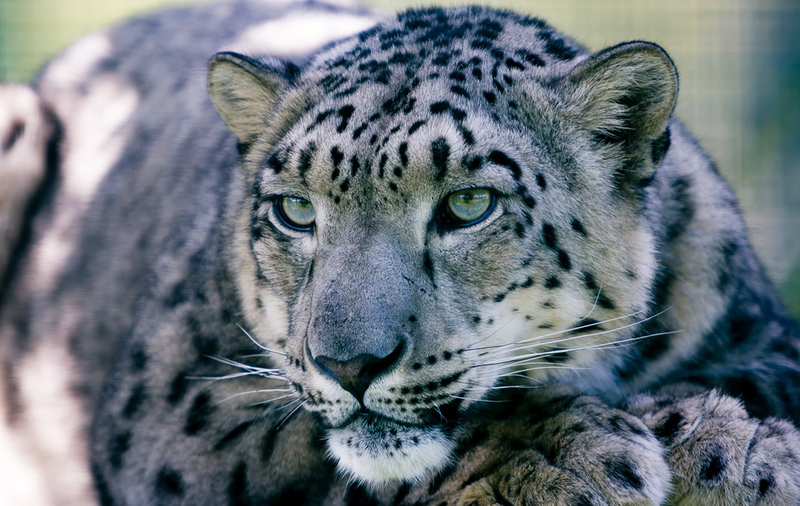 This animal was first mentioned in the Erya, the oldest Chinese dictionary and encyclopedia as a white leopard. Later on, the Shuōwén Jiězì (说文解字), the oldest comprehensive Chinese character dictionary describing also their structure described it as a black and yellow bear calling it Mo (貘). In China, despite these early references and a few other, the history of giant pandas remains shrouded in mystery as demonstrated by a general lack of information from documents and even artistic representations before the 20th century. 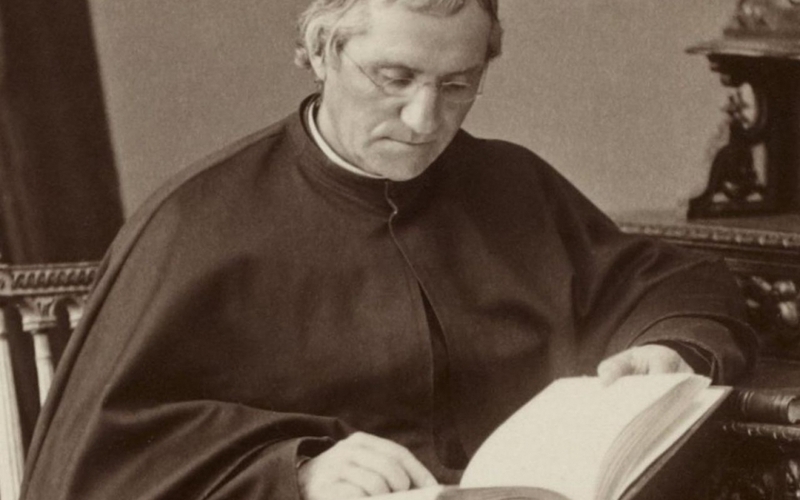 In the West, Armand David, a French missionary a Lazarist missionary Catholic priest who also worked as a zoologist first discovered about the existence of Giant Pandas in 1869 when he received a pelt from a hunter. During the 1920s and 30s, the first Panda specimens were brought to America and Europe. The giant panda is of course distinguished by its characteristic black-and-white fur. Despite the name, it is also a rather small bear species, especially if compared to large ones such as Polar or Kodiak bears. An adult can measure between 120 and 190 cm (4-6 ft) when standing and reach 60 to 90 cm (2-3 ft) on all four legs. As for weight, they reach modest sizes as well, with a maximum of around 160 kg (350 lb) for males and 125 kg (276 lb)for females, and 100 to 115 kg (220-250 lb) for average exemplars. The giant panda's thick fur keeps it warm in the cool forests of Sichuan. 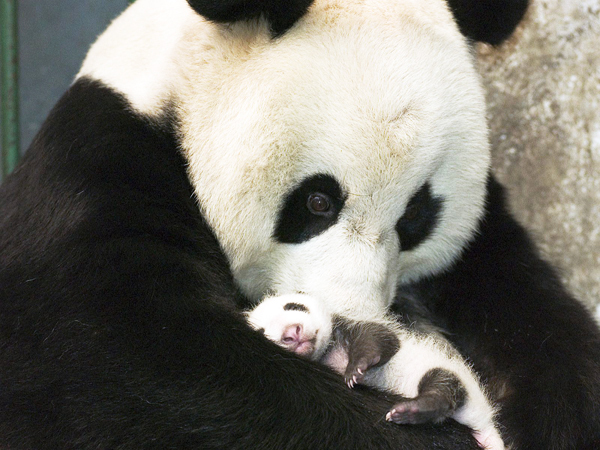 Pandas usually live around 20 years in the wild while they can live up to 30 in natural reserves. The oldest panda registered in history lived 38 years and died in 2016. 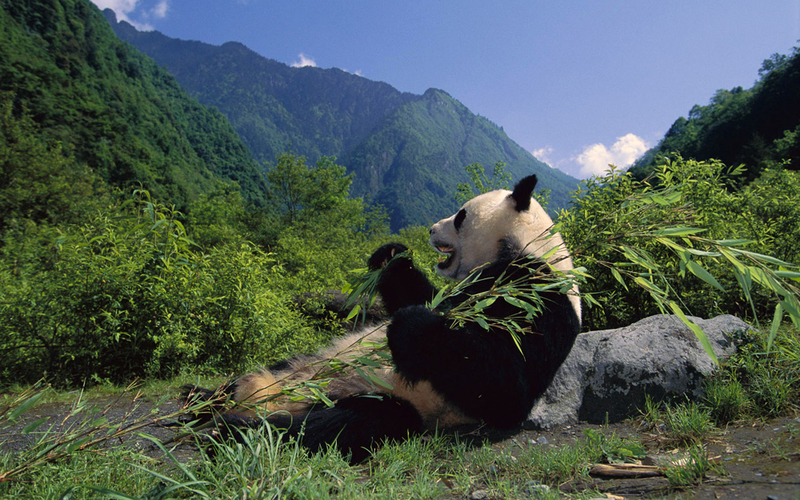 The natural habitat of Pandas is limited to the wild, mountainous and remote forests of Sichuan, Gansu, and Shaanxi. 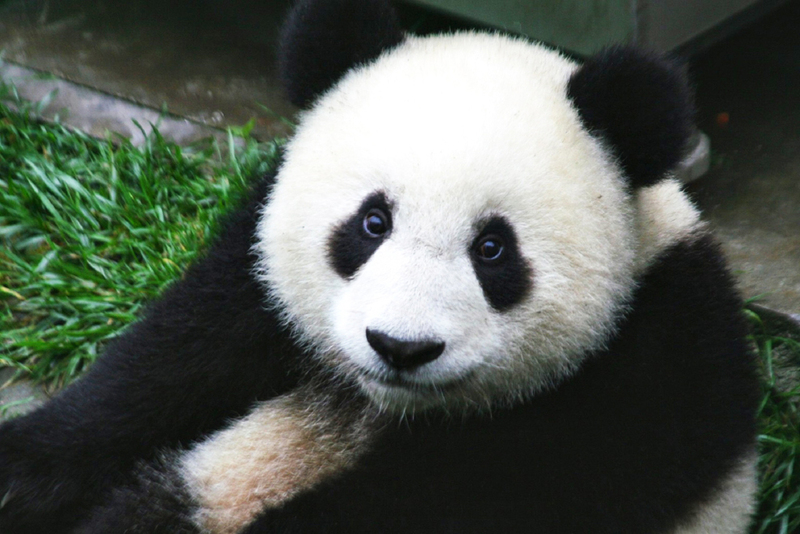 They are characterised by cool climate and they are rich with bamboos which constitute the main part of Pandas' diet. Giant Pandas make their dens from hollowed logs or similar burrows in the forests. 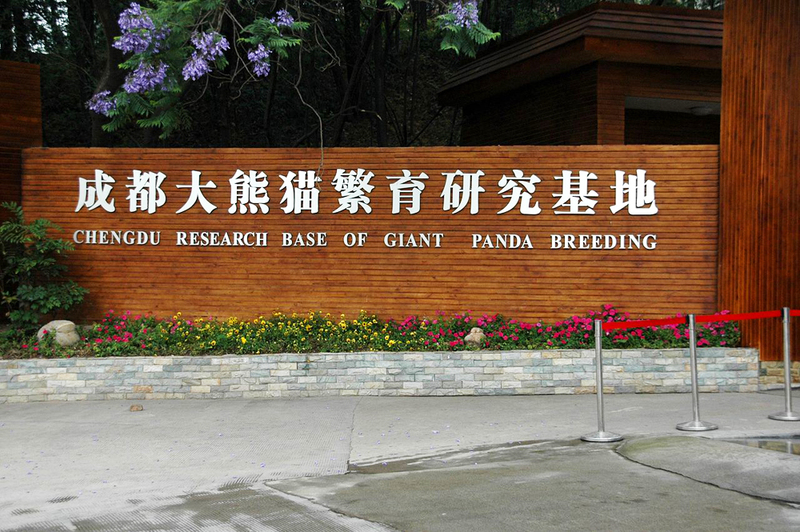 The Giant Panda Breeding Centre is a non-profit research base and natural reserve. It was founded in Sichuan province, only 6 miles away from Chengdu in 1987. Initially, only 6 specimens were bred in the reserve and their number increased to 83 by 2008 with 124 births as well. Today the total population of giant pandas is little below 2,000 specimens and the majority is located in Sichuan. 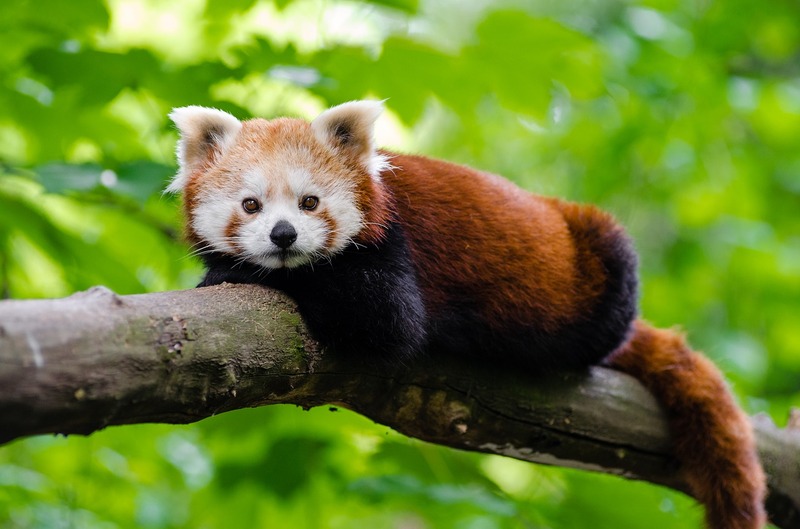 The centre also hosts around 20 other species of rare animals such as the red panda. Numerous plants are preserved and have been replanted to recreate the right habitat. Throughout the years, many facilities have been added to the complex to properly breed and research these animals and protect their population. 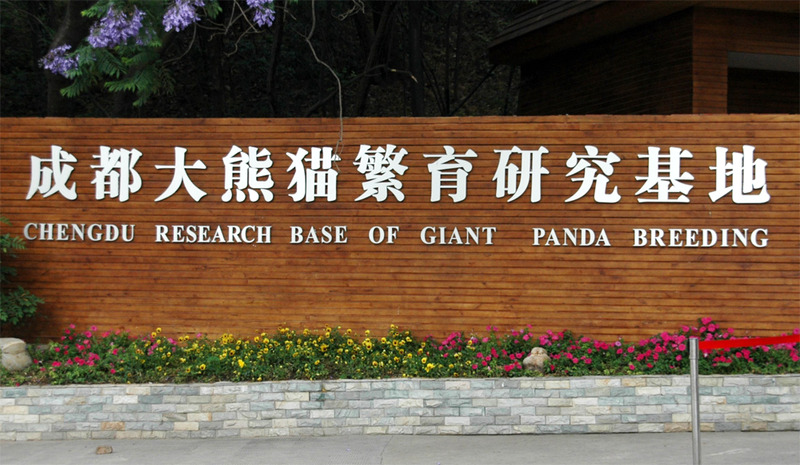 In 1993, with the opening of the Giant Panda Museum, the base has also taken a step toward becoming an important science education centre that will help increase people awareness toward the preservation of endangered animal species and biodiversity. Sichuan province is incredibly important in Chinese culture for many reasons. Its food is among the most famous of the different Chinese cuisines. 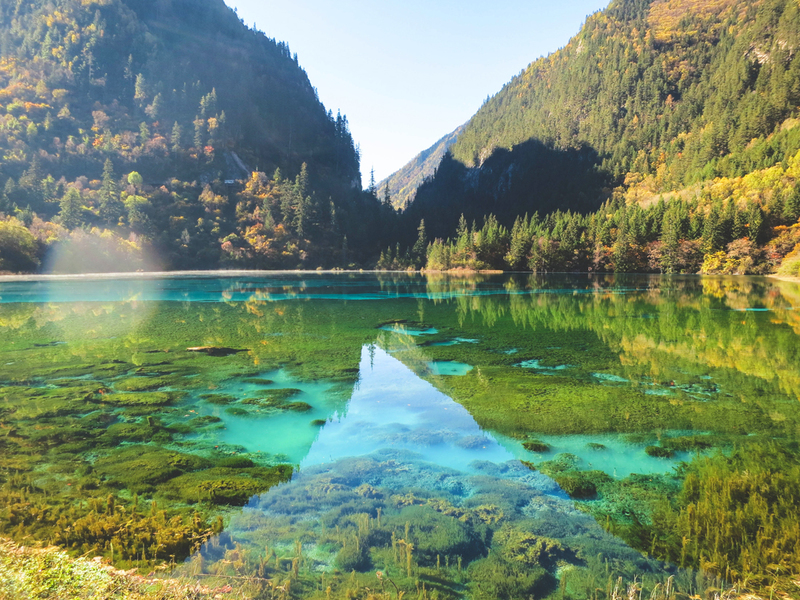 Natural scenic spots such as Jiuzhaigou and other, which are all listed among the UNESCO World Heritage Sites, are virtually impossible to find anywhere else in the world, and its capital Chengdu is considered one of the most beautiful and liveable big cities in China. With the Giant Panda Breeding Centre and its important reserve, Sichuan is now also at the forefront of the battle for wildlife protection and for the Chinese increasing awareness of the importance of animal rights and nature preservation. The Sichuan Giant Panda Sanctuaries is an area including seven nature reserves and nine scenic parks which not only host around 30% of the whole Giant Pandas population but also serves as an 'umbrella' for dozens of other species like the snow leopard and the clouded leopard. Furthermore, outside of the tropical rainforests, this area has one of the richest species of flora in the world with around 6,000 species. To read more about Sichuan, check our article China Travel Guide: Sichuan Heaven on Earth dedicated to its best touristic attractions, and have a look at our amazing tour Sichuan Discovery to visit these unique places on your next tour to China or contact us to plan the itinerary that suits best your preferences.